The central room of Thunder Totem is a giant, working drum. The Thunder Drum, obviously. The detail in Legion is quite something, as anyone who has been to Suramar can attest, but this one takes the cake. 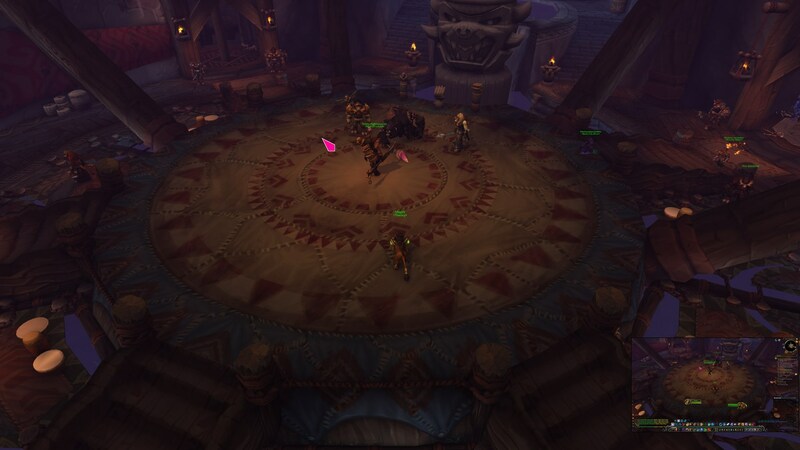 As noticed by redditor kmofosho, the big central room in Thunder Totem, the main hub in Highmountain, is an actual drum. As in, a functioning drum that produces sound when you jump up and down on it and not only that, the pitch of the drumming changes depending on where you jump, with lower pitch sounds coming from nearer the middle. There also seems to be an achievement tied to this http://www.wowhead.com/achievement=10398/drum-circle. I tried to find a video that showcased this "phenomenon" but couldn't so let us know in the comments if you know of any.